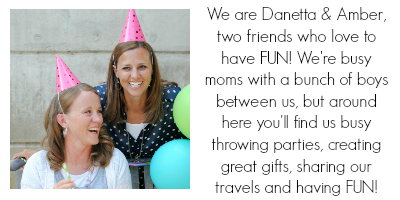 A Peek at the Fun: Looking for an easy gift to take to neighbors or friends this holiday season? 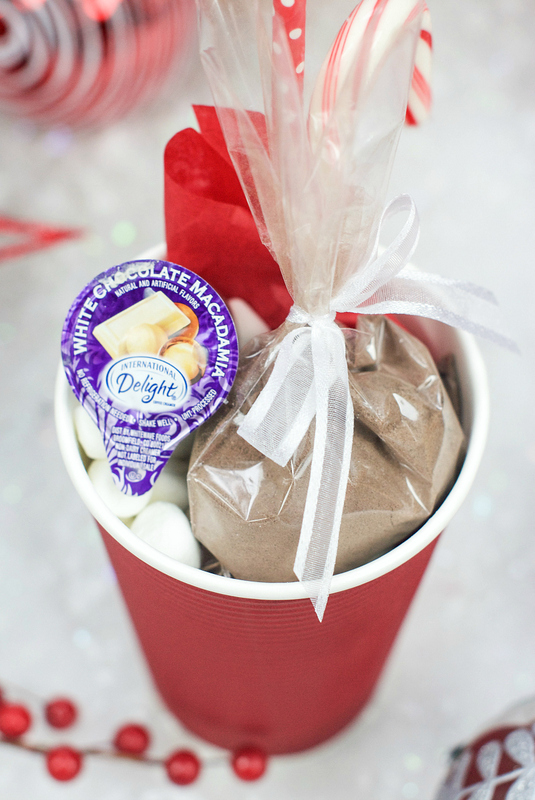 All you need to do is add the tag on this Pop Christmas Gift Idea and it will be ready to give! 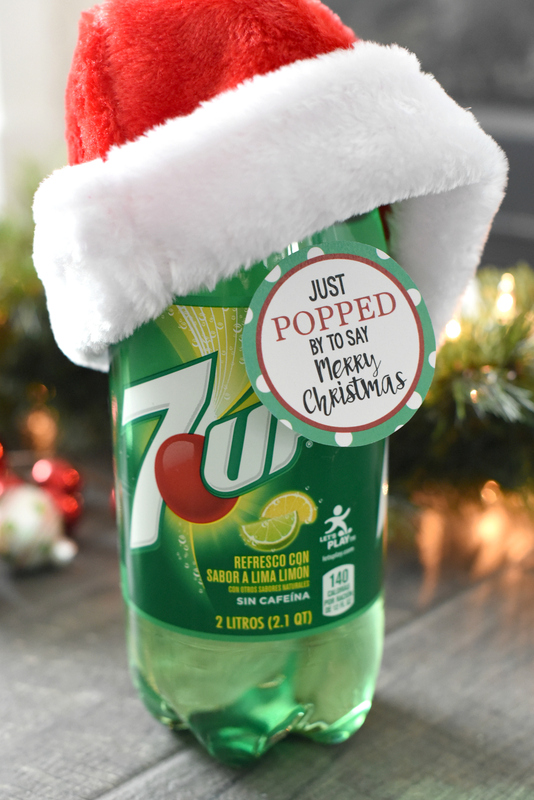 When you happen upon a soda pop bottle that is red and green, can you resist the urge to put a tag and bow on it and call it a Christmas gift?! Because we can’t!! 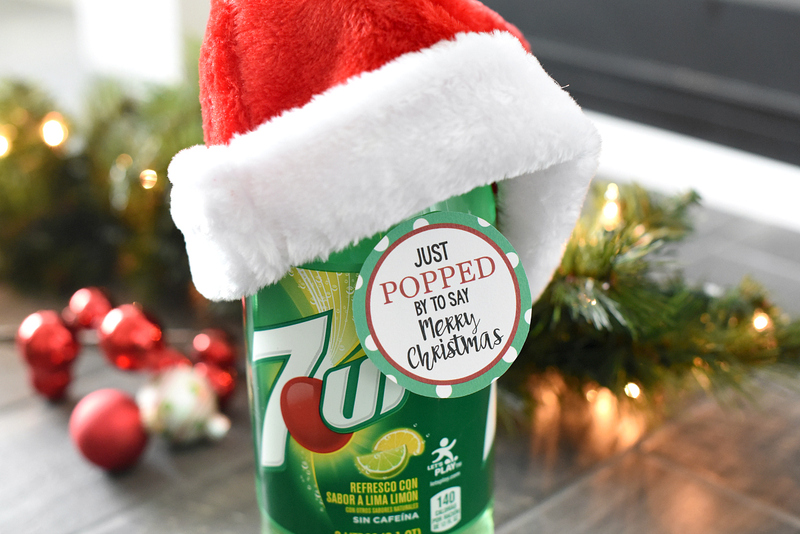 But really, who doesn’t love pop (or soda)? And what a quick and easy Christmas gift. 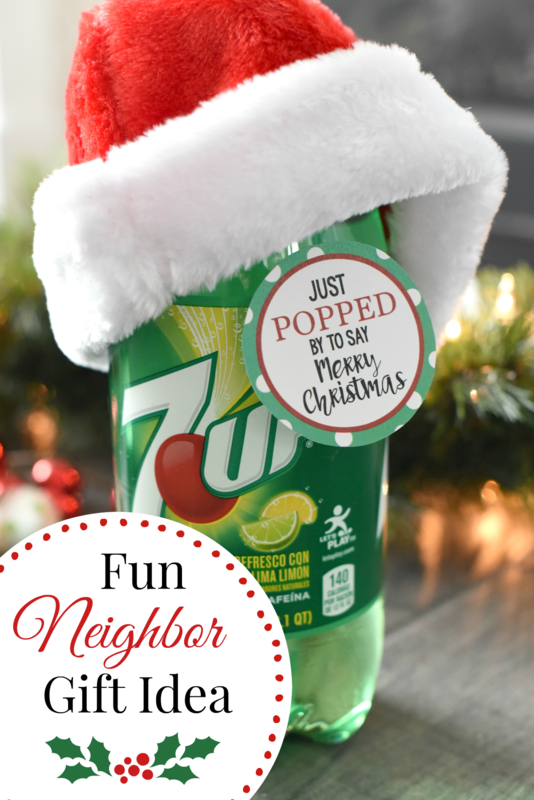 We love how versatile this gift is, you can use any soda you think your friends and neighbors will love. 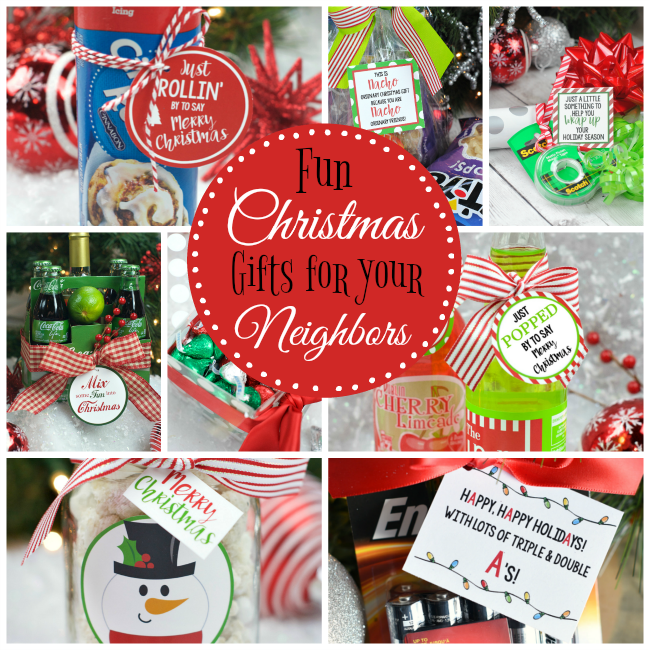 This Pop Christmas Gift Idea is a great gift for co-workers, friends or neighbors and is so easy to put together! 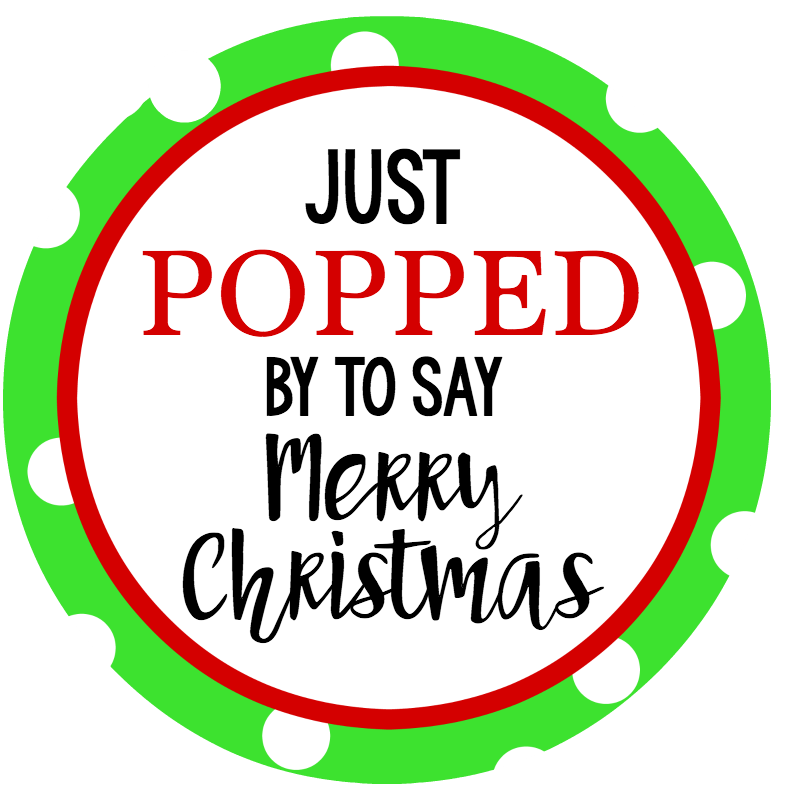 We love simple ways to say “Merry Christmas” and this is a great one! Cute right? And so quick and easy. 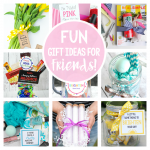 This Pop Christmas Gift Ideas is just such a fun, simple, and festive way to spread some Christmas cheer! 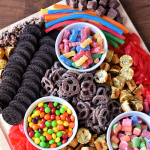 This idea would work with any kind of pop…so have fun choosing people’s favorites! We also did a tag for all those wonderful teachers out there. This would be a perfect way to wish Merry Christmas to the teachers who spend so much time helping our kiddos! 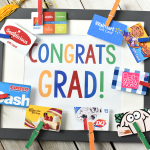 If you usually do a gift card for your teachers, add it to the bottle and it will be perfect! 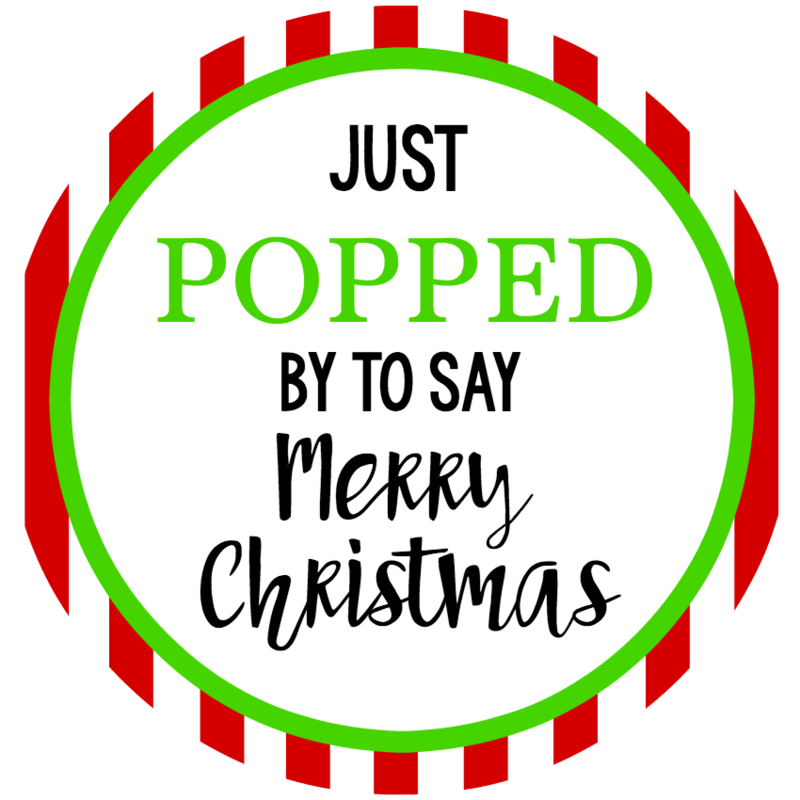 Have FUN giving this pop Christmas gift idea!! Ah, this is a lovely idea! 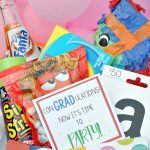 Really like that you’ve provided the tag itself – will make a lovely addition to a gift!